Under the deft leadership of Ron Johnson, Apple Stores became the biggest American retail success story in a generation. (After leaving Apple in 2011, Johnson could not make the same magic happen as CEO of J.C. Penney, where his revamp of the well-known department store failed miserably.) Apple Stores are not only the most profitable business in retail but have also outlived almost all of the competition, such as Circuit City, CompUSA, and the Gateway Store. 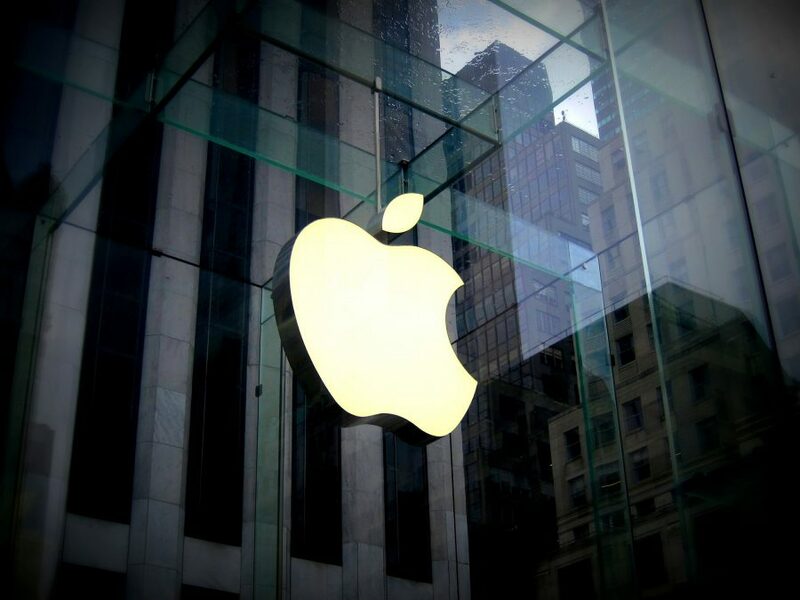 For the 500 million customers they serve every year, the Apple Stores are Apple’s public face for sales and service. Johnson’s replacement, John Browett, was one of Tim Cook’s first big hires as CEO, and his cost-cutting and sudden departure after only a few months were cause for alarm (see “Apple Management Shakeup Aimed at Improving Collaboration,” 1 November 2012). It took Cook nearly two years to replace Browett with Angela Ahrendts, who was then CEO of luxury fashion retailer Burberry (see “Why Angela Ahrendts Is a Perfect Fit for Apple,” 16 October 2013). In many ways, it felt like Ahrendts was still warming up. She introduced her “town square” vision for the Apple Stores in 2016, and it’s far from being fully implemented. That’s why it came as something of a shock to hear that she would be stepping down—see “Apple Retail Chief Angela Ahrendts Leaving in April,” (7 February 2019). We decided to ask for your thoughts on what the Apple Stores have been like under Ahrendts, and we were surprised to see that your opinions were split fairly evenly between improvement, no change, and decline. 38.9% of respondents said they’ve improved, 34.7% said they hadn’t noticed much difference, and 26.3% said the so gotten worse. There’s an old saying by Yogi Berra that can be paraphrased about the Apple Stores. Nobody goes to the Apple Store anymore, it’s too crowded. This, of course, applies to the many experienced tech people who once enjoyed browsing and playing with the new stuff. On the other hand, it is a good, reliable place to go for what you need, Apple-wise. Hah! Yep, Josh even had that in the article at first, but since Glenn had paraphrased it in his Slack article this week, I took it out to avoid the repetition. But it is spot on. Funny…If nobody goes to the Apple Store, then how is it crowded?? I live in Corte Madera and it’s always filled to the brim and I enjoy the enthusiasm. Also, looking at the products that might not be on your priority list is kinda fun. Adam. Thank you for enlightening me. I know nothing of Yogi Berra. I have actually heard of him and thought he was in baseball. I am guilty of not knowing his quotes. Thanks for the info Adam. Always good to know more. 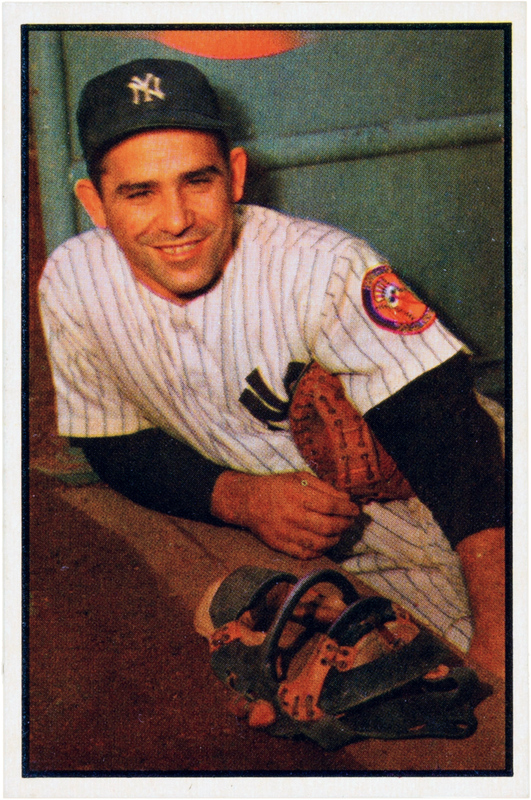 I’m stunned that so many have never heard of Yogi Berra! He was one of baseball’s “greats” - a great catcher who played for the Yankees and other teams over his long career as a player and manager. He was from St Louis - an area known locally as “The Hill” - an enclave of Italian families. He stayed married to his wife for 65 years, raised a fine family, and lived modestly. He was a true gentleman. He was also known for his many malapropisms, the one quoted being one of his more famous ones. As to the Apple stores - yes, they are crowded and the wait is long. It is always frustrating to see many salespeople standing around doing nothing, but they can’t help you as it’s not “their department”. I have had one very bad experience in an Apple store last summer while traveling. I happened to have the misfortune to run into two crooks who were working there in conjunction with one another. But in the end, Apple made the entire very frustrating transaction right and those two men are no longer employed in that store. It can happen in any store. Apple stores certainly beat what was once out there, where no one working at a store wanted to sell anything Apple as another brand was giving big commissions that week. Interesting that they’re now all gone, and the Apple stores are booming. I hope you are not talking about me. I have heard of Yogi Berra. I just didn’t know his quotes. I am not a baseball fan. Also, the Yankees are New Yorker’s. My life has been in the West Coast–from childhood to now. Now tell me about the best/famous player who played for the SF Giants. Maybe you should visit the Bay Area Apple Stores. I never wait for very long. It’s pleasant. Crowded but I expect that. The staff are very nice and knowledgeable. They’re always absolutely rammed with people. This sounds great from Apple’s perspective, but it certainly isn’t from a customer perspective. (Per you YB quote!) There’s popular, then there’s ‘I can’t stand being in here any longer’. You have to wait for everything. Regardless of having an apmt, they seem to think it’s fine to run 30mins late. Even simple things like walking in and buying a device take too long (a colleague recently waited 45mins to buy a Mac he already knew exactly what he wanted!). It’s too loud/busy, especially for the courses. All these courses are fine, but a friend did one and left halfway through out of frustration. She said she thought they were a complete gimmick, as she couldn’t hear herself think with all the crowds in the echo chamber that is these open plan stores. People not on the course would continually barge into people trying to do the course, due to lack of space, making concentrating virtually impossible. Given these points above, certainly outside the US, there simply aren’t enough stores to cater for the demand. It’s no wonder Ahrendts stopped the large queues, instead getting online pre-orders prioritised; they really don’t want store customers as much as possible. I feel the stores are really a marketing tool for Apple, rather than a place to buy from (if you don’t need something immediately, so can buy online instead). Sure they’re all getting prettified up to these grove-esque tree-lined spaces, making Apple’s brand image look successful and thriving, but the actual fundamental experience for users is getting too annoying to bother with, if at all possible. But then they clearly don’t want us experienced tech users around; it’s the non-tech people these stores are aimed at – look at the products, maybe do a basic course or two, all to give them something to find interesting in doing on said device(s) they end-up buying, and getting them into that ecosystem. And Yogi was being, as he often was, ironic. In the best way: His irony was almost always funny. Applying the phrase to the Apple Stores is high praise indeed. I like the Yogi Berra quote. I try my best to never go to Apple Stores because they are so crowded. The only time I go is for something rare, like in 2016 I needed a top case replacement for my MacBook Pro late 2013 before AppleCare expired. That was the last time I went. Here in Tokyo, fortunately, the large electronic stores, like Yodobashi Camera, have large and complete Apple sections with display models of all the devices and lots of staff to help you. So if it’s looking at models and trying them out, or buying something like an iPad, the many non-Apple stores are perfect. If you need something customized (e.g. an English keyboard, more RAM) you can always order from Apple online and get it delivered within a couple of days. Even for iPhone repairs, with AppleCare they will send out a new iPhone by courier, which will pick up your old iPhone. So I avoid actual Apple Stores as much as possible. When Apple first opened the stores, back in the days of “I’m a Mac I’m a PC”, they were REALLY crowded. the crowds diminished as more stores opened, but they were always busy. The traffic in them doesn’t seem to have changed much in recent years, as far as I can tell. But the lack of goo service is appalling. I have had AppleCare phone calls where I was told to take the machine to a local store. There was a 10 day wait for a slot, and all I needed to do was drop off a Mac for service. the need was totally documented. This isn’t a failure of retail, this is a failure of service – the service process is badly broken. I walked into a store last month to get information about the current generation of Apple TV. I was instructed to wait by a table. It waited for 15 minutes. The store was not busy. It was a weekday morning. This is a failure of retail design. My questions could have been answered on-line, but the Apple E-store doesn’t have very complete information. The Genius Bars were a retail and service innovation. They should have survived in some form.